SmartTurn™, now part of DiCentral, is a leading cloud inventory and warehouse management system (WMS). Our solution, the SmartTurn, increases the visibility and control of inventory. With SmartTurn, DiCentral is best fit for companies looking to better manager their supply chain operations, regardless of size and level of complexity. Designed for quick implementation, ease-of-use, and real-time inventory accuracy, the SmartTurn solution is a true, multi-tenant WMS delivered via the Software-as-a-Service (SaaS) model. The system provides immediate information on the quantity, location, and status of every inventory item at anytime, anywhere, eliminating costly paperwork errors and streamlining operations. From multiple warehouse locations to individual stockrooms, we help companies maintain a competitive advantage by reducing inventory costs, improving productivity, and increasing customer satisfaction. SmartTurn was originally founded in 2004 as a division of Navis LLC. Navis is the world-wide leading provider of logistics systems for marine container terminal management, yard management, and logistics asset management systems. While working with Navis customers such as AP Moeller Terminals, Dubai Ports World, Wal-Mart, Coca Cola Bottling, Johnson & Johnson, PepBoys and other leading supply chain companies, it became apparent that vast number of small and medium sized companies who co-exist or partner in the global supply chain with these major players were in need of a system that addressed their needs. From this observation, SmartTurn was born with the mission of providing an inventory and warehouse management system that fit the requirements of the small to medium supply chain player, delivered it within a cost and risk profile which matches their world, yet still has the flexibility, functionality and power to address even large high volume facilities. Because SmartTurn's solution requires only a browser and an Internet connection, our customers have discovered a truly affordable WMS with enterprise-class functionality. SmartTurn customers have found remarkable ways to corral their inventory views across their supply chain. Our customers also seamlessly integrate SmartTurn with existing applications such as QuickBooks, Peach Tree, Great Plains and other purchase order and sales order systems, creating an immediate leap in value to their customers. From the smallest warehouse or stockroom, to large warehousing and distribution operations, the flexibility of SmartTurn's system allows a customer to automate inventory operations to work efficiently, quickly and error-free. 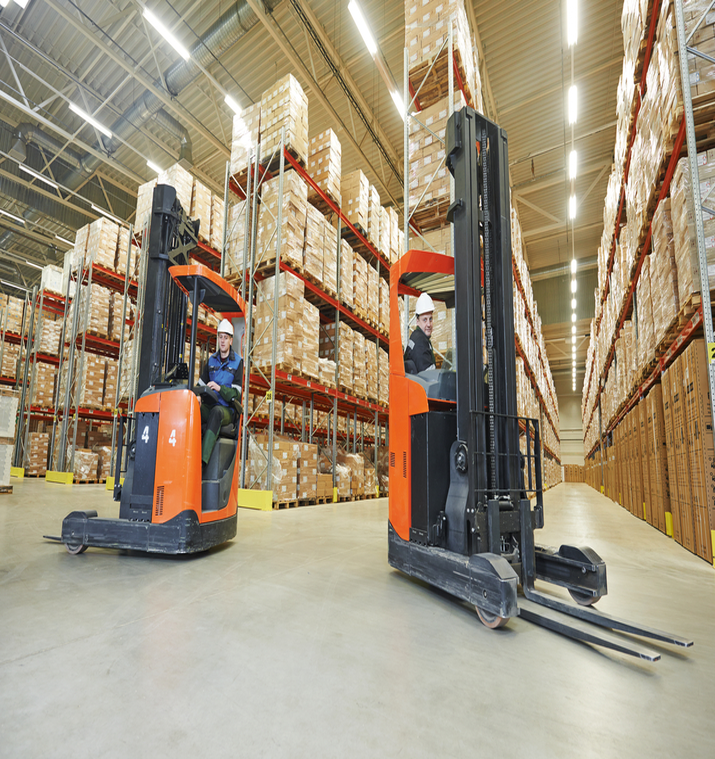 The resulting global inventory view and accurate warehouse practices can service all other areas of logistics that affect the health of their business.